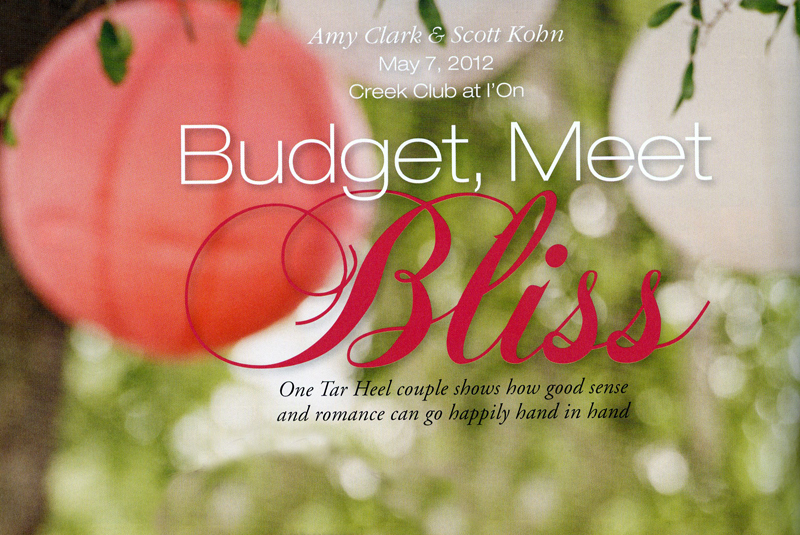 We are very excited and honored to be featured multiple times in the Spring 2013 issue of Charleston Weddings Magazine. Last year we had the privilege of photographing a beautiful wedding at the I’on Creek Club. 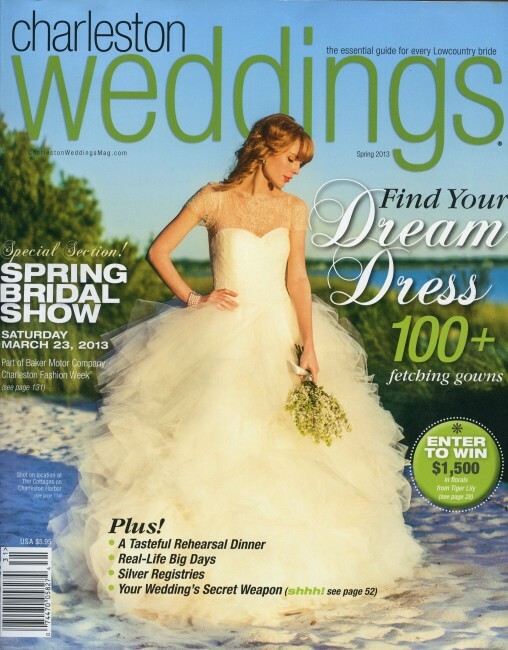 Charleston Weddings saw the beauty in it and did a fantastic job of capturing it in print. 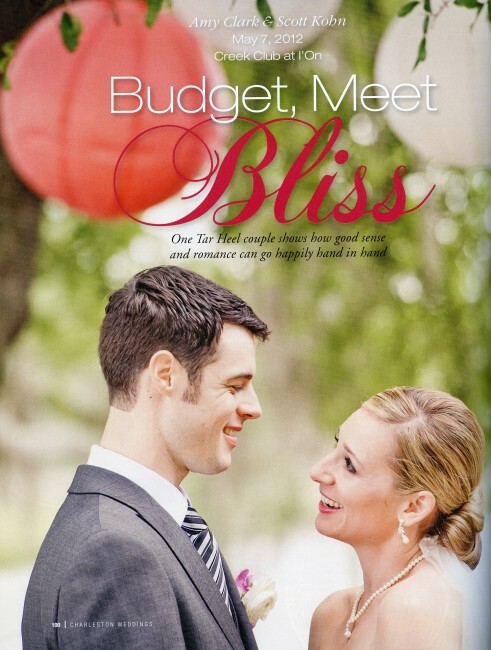 You can pick up a copy of the magazine at many locations throughout Charleston to see the features.